For those who are able, the official Phantasy Star Online 2 site is now accepting advance registrations in anticipation of the MMORPG’s formal open beta. The beta will begin in Japan on Thursday at 4PM local time. It follows a beta test that, according to Andriasang, welcomed some 91,000 players and more than 41,000 simultaneous connections. The latter is a new record for the series. Assuming there are no problems, Sega plans to switch on the official service following the beta as soon as they are able. Those in the beta will be able to carry data over to the official service. Those who register now will also get a Rappy doll to adorn a player’s My Room feature in-game. 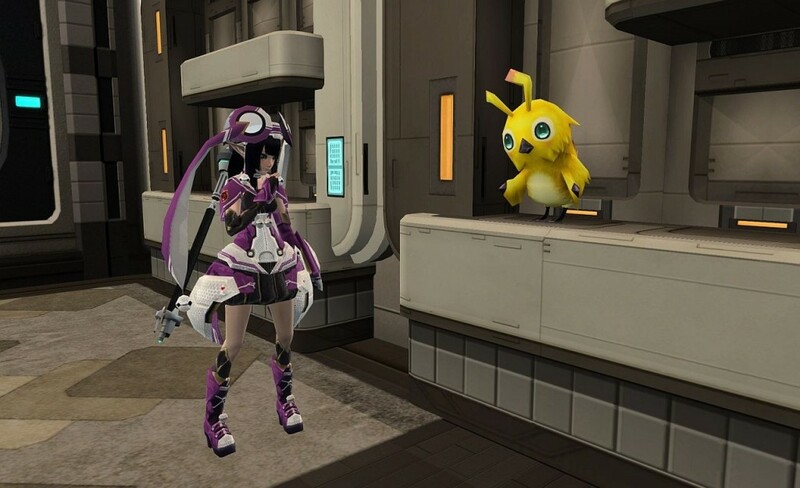 While PSO2 seems fairly far along in Japan, there remains no indication as to whether gamers in the West will see it.